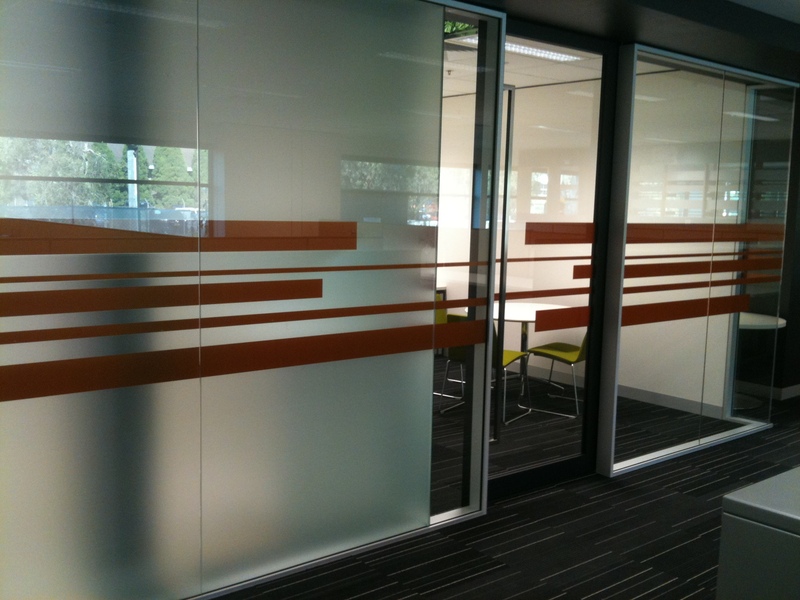 Having privacy/decorative film installed in your workplace is a very cost-effective, visually appealing and innovative way to create some privacy. Your staff can now enjoy the privacy and improved sense of concentration privacy film can provide, also, without the loss of natural light. 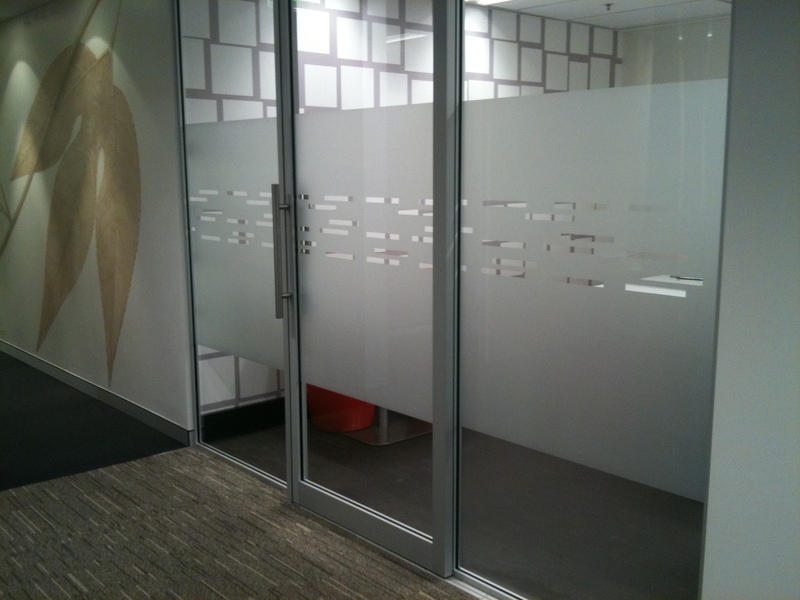 Privacy/decorative film is a simple and effective way to create interview rooms anywhere in the building, or even as a way to conceal valuables within the building. 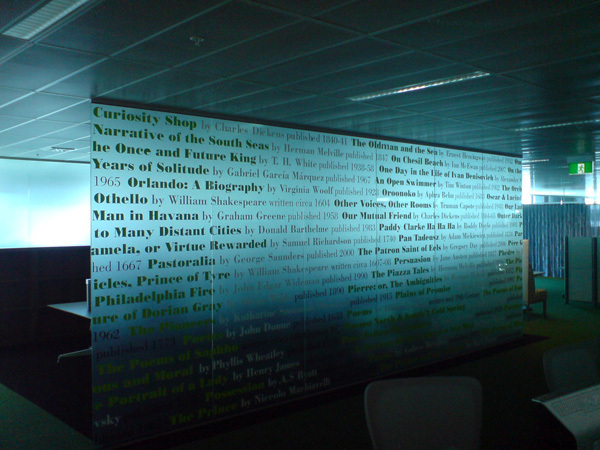 Privacy/decorative films are a multifunctional design tool that can instantly transform any glass surface into a decorative feature whilst at the same time, enhancing your corporate identity. We are able to incorporate your company's logo, pictures and words into the film work through a limitless number of creative options. The results of having privacy/decorative film professionally installed, will provide an eye-catching, visual talking point, working to promote your business whilst making your workplace appear more professional, interesting and visually appealing to all those that visit it. Privacy/decorative films can be used to enhance the look of older buildings making them appear more modern an stylish, or to compliment the image of newer buildings. Privacy/decorative films, when applied the windows of a building, not only provide a means of privacy, but also give the building a much more contemporary, clean appearance as as it will disguise the irregularities of non-uniform internal lighting, and internal clutter. 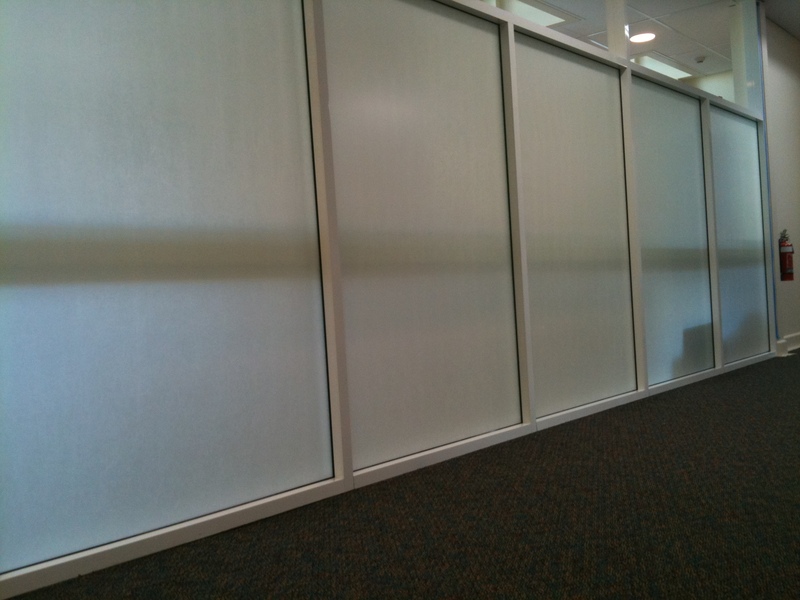 Use Privacy/decorative film to achieve one-way vision in rooms that require observation. The purpose is to allow observation to be conducted without the person in the room to be aware of it. 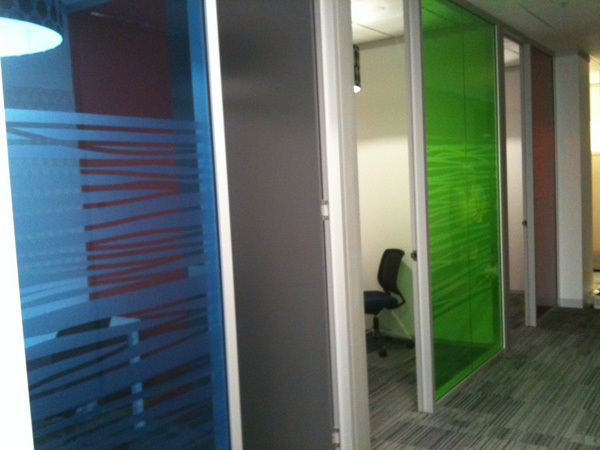 An interview room is a prime example of the need for this particular application of privacy film. 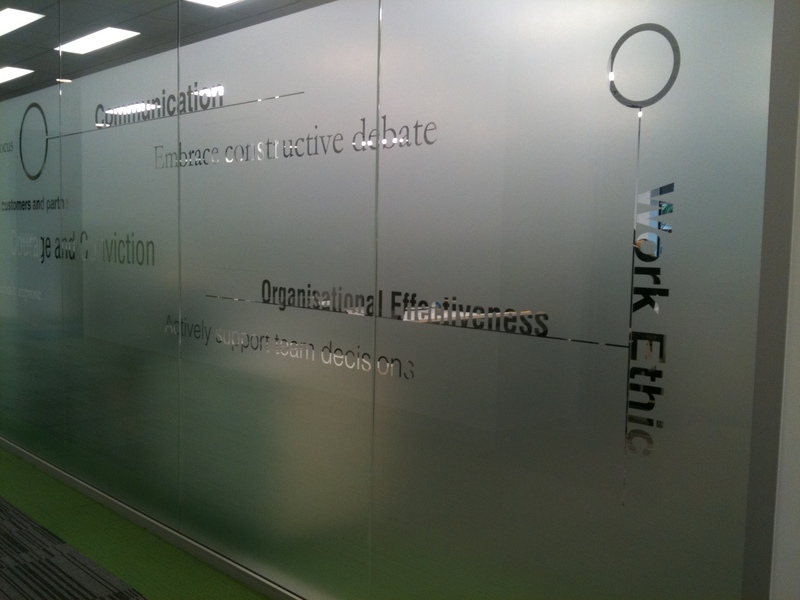 Mirrored film also provides daytime privacy without limiting the outside view.